ᐅ Blog Kopi Awards 2017 ⇒ Dukung SEKARANG! Coffee became a sensation when it became a popular culture in America in the 1970s. Now, almost everyone around the world is making coffee blends and certainly caffeine in it as a way to start the day. That’s why it’s not surprising that popping up blogs about one of the world’s favorite beverages. The blogs not only tell you how their love of coffee. You can also find a variety of interesting content such as education about events or coffee history. 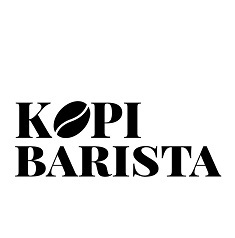 Sit in the front row to enjoy the process of making a delicious cup of coffee when you visit Klinikkopi.com. A great site that presents various info about coffee, from how to plant it, harvest it, roast it, and grind it. 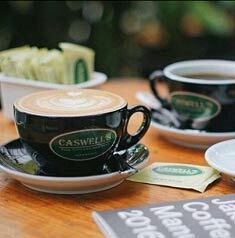 If you want to know more about the goodness of coffee, maybe you should visit Caswellscoffee.com. An amazing site because it is filled with interesting facts about coffee. In addition, through this site you can also buy some kind of coffee for yourself or maybe friends and family. This site is one valuable resource for anyone who loves coffee. Learn a lot about the history of this site, maybe even on how to get the best coffee taste you can also find on this site.  A site run by a writer who loves the world of coffee. This site is filled with a lot of interesting topics and of course information about coffee events. From this site you can also learn a lot about how to become a better coffee lover. All about coffee! 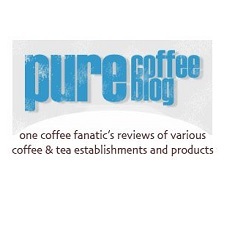 This site provides reviews of different types of coffee and coffee places for your reference coffee lovers. Not only reviewing the taste of the coffee, this site also provides some other details, such as the quality of the place, cup, facilities, and so forth. 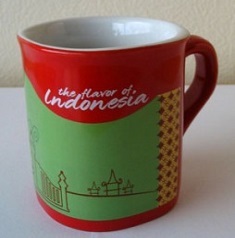 If you are interested in learning more about the world of coffee, you should visit Myjakartacafe.com. There are many interesting content there, such as how to make coffee, review the place of coffee, up to the tips of interesting tricks. Written by people who really love the world of coffee, this site is very suitable and certainly highly recommended to know more about coffee. There are many ways to enjoy coffee as well as there are many types of coffee that you can enjoy. 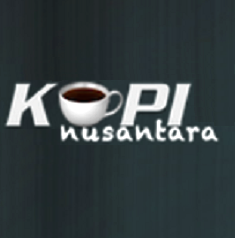 Kopidunia.com will invite you to get a review of the products of one of the leading coffee brands. Nevertheless, the review of the product is not only from one country only, but comes from many countries. Another interesting source about the world of coffee is Cikopi.com. 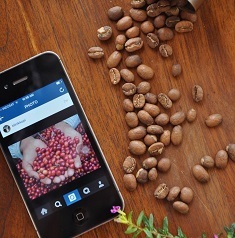 There is a lot of coffee-related content, from coffee plantation to how to process it. In addition, there are other info such as coffee making tools to accessories. Some people may think that drinking coffee is a small part of life but for coffee lovers it is more than just a part of life. 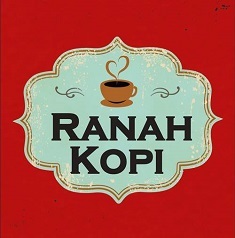 Nusantara.coffee provides info on the best coffee products from the archipelago which will certainly be an important source to increase your knowledge about the world of coffee. As one of the most popular beverages in the world, coffee is beloved by millions of people all around the globe. 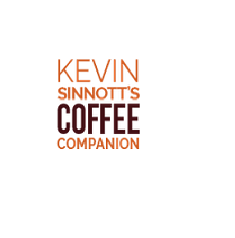 At coffeecompanion.com, you’ll find that the author is just as passionate, or even more so about the dark, bitter brew than most people who drink it and that’s a good thing. This allows the author to share more about coffee than you might have thought was even possible to know, making every bit of information as engaging and exciting as possible.